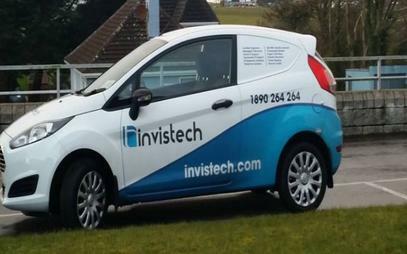 Invistech is an independent information and communations technology company in Swords. With employees that have many years industry experience, we specialise in designing, building and managing IT and telephony solutions in Swords and surrounding areas. As we partner with the world's leading manufactures, this allows us to support your busniess and future proof your IT solutions. Our qualified employees also specialise in networks, online backup, IT support, IT consultancy and cloud computing in Swords for all types of businesses. 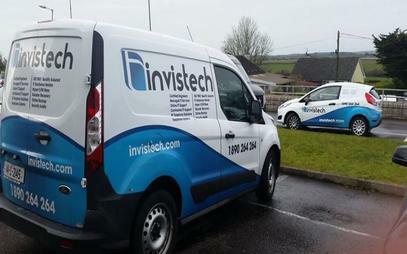 Invistech strives to deliver quality and cost effective It support in Ireland. We have learned over the years that the best way to do this is to build strong costumer relationships and view you, our costumers as partners. Here at Invistech we simplify remote and branch office backups for your corporate enterprise by enabling secure managed backups from a single location. Invistech is a facility for both the ad-hoc purchase of equipment and consumables and a product life cycle management tool. We have been working for a number of years at the centre of virtualisation advising organisations of the true benefits of virtualisation. 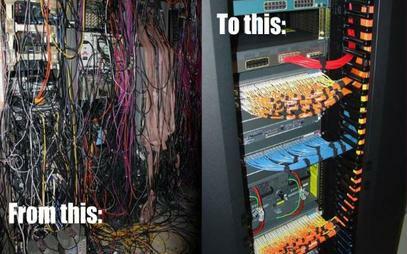 We specialise in all areas including desktop, applications, network, storage and servers. Our managed services allow businesses of all sizes big or small to get the utmost level of IT experience without the cost. 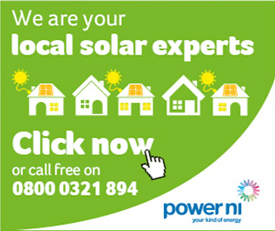 We tailor services to fit every customers needs. 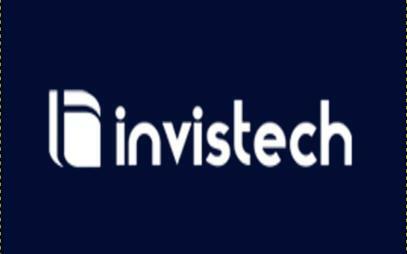 Looking for a great deal on software can be extremely time consuming, here at Invistech we offer hundreds of different products lines and have relationships with dozens of manufacturers. Therefore we have access to the best equipment at great prices. Thanks to the systems that we offer at Invistech, many small and medium businesses and enterprises enjoy office phone system solutions with proved communications. Invistech in Swords have a wide range of brands which include HP, Xerox, Dell, Microsoft, Canon and many more.